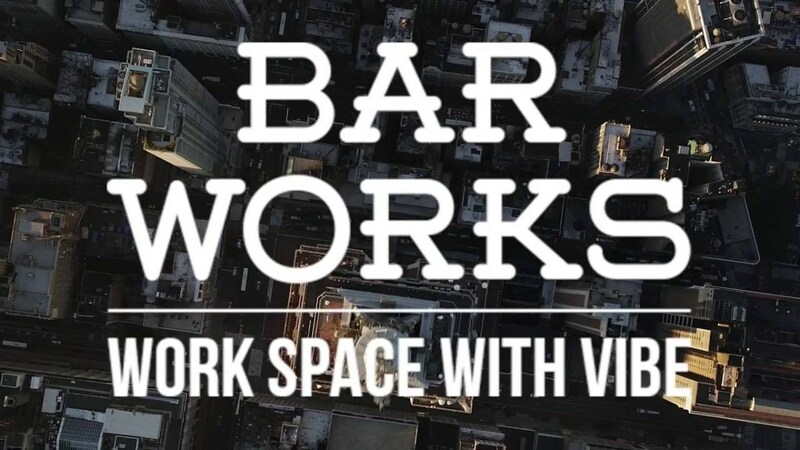 Bar Works, a defunct startup that put coworking spaces in bars, used Chase as its main bank. As dumb as that all sounds, it was still plausible in the context of the NYC startup scene. But alas; both Bar Works and Jonathan Black were frauds. The beer-and-coworking gambit ran briefly, but in April of this year the company imploded and stopped paying investors. 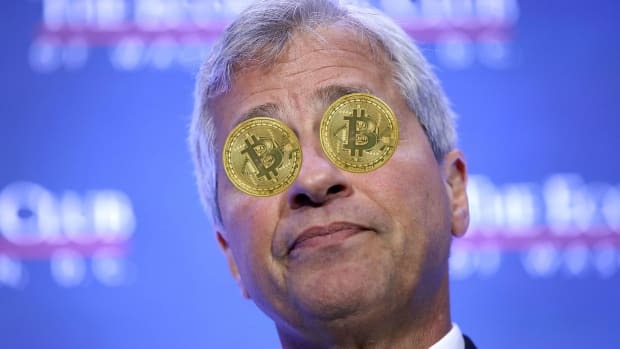 CEO Jonathan Black was totally fictitious, evidently an invention of a Brit living in New York named Renwick Haddow, who was charged by the SEC in June with bilking investors and breaking securities laws for Bar Works as well as (of course) a bitcoin-related scam. This all spells trouble for the unlucky investors in the startup, many of whom were Chinese nationals who had “some if not all of their life savings” invested in the failed coworking spaces. After suing Bar Worksearlier this year for their losses, some of these same investors have decided to make their troubles JPMorgan Chase&apos;s as well, accusing the bank of aiding and abetting what they describe as a Ponzi scheme, which used a Chase Manhattan location as its primary bank. 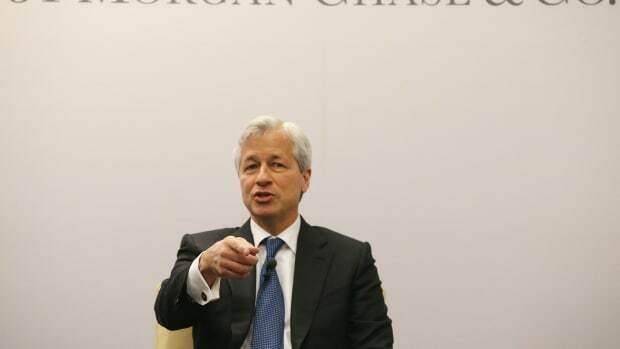 Citing JPMorgan banking classics such as Enron and Madoff, the suit alleges that Chase was privy to all sorts of questionable tidbits in Haddow&apos;s past and present. In 2008, for instance, British regulators forbade Haddow from serving as a director of any U.K. company after the company he ran then lost basically all its investors&apos; money. In 2013, Britain&apos;s markets regulator charged him with running an unsanctioned £17 billion investment fund. The actual financial workings of Bar Works weren&apos;t too pretty either, according to the lawsuit and U.S. prosecutors. Of the $35 million that flowed into Haddow&apos;s Chase account, at least half of it promptly gushed out via wire transfers to 40 different countries, 27 of which are known money laundering destinations. Nearly $5 million went to Mauritius, the suit says. Another $3.8 million found its way to Portugal, Spain, Poland and Cyprus. Not to leave anyone out, Haddow also routed cash to Kuwait and the Isle of Man. Beyond that, the suit claims, Chase was aware Haddow made “lavish personal expenditures totaling hundreds of thousands, if not millions of dollars” from the pooled investor funds in his bank account. Moreover, Chase “actually visited the purported Bar Works entities locations and were able to verify that Haddow was raising more investment units than actual built spaces existed or ever intended to exist,” according to the suit. All of this would come to naught if JPMC followed its legal obligations and filed suspicious activity reports and the like. But the plaintiffs evidently “have no reason to believe that [JPMC] made reports to federal or state regulators,” the suit says. 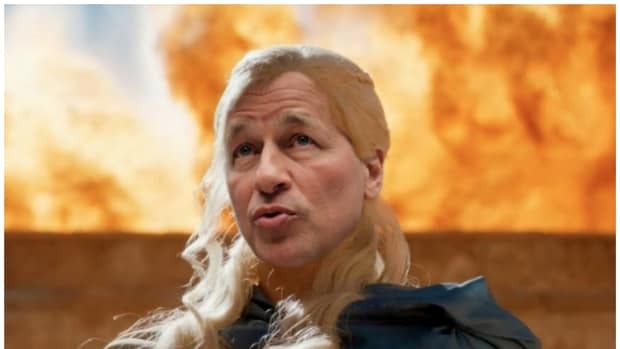 JPMorgan did not respond to requests for comment. However the facts end up shaking out – it&apos;s worth emphasizing again that we don&apos;t know how much Chase knew and whether it alerted authorities – the case pokes at an old wound. JPMC has spent years trying to get out from under the cloud of Madoff. “JPMorgan knew it,” Madoff infamously said of his life&apos;s work, a few months after JPMC paid Uncle Sam $1.7 billion to make those pesky charges go away. Obviously this scam is peanuts compared to Madoff. 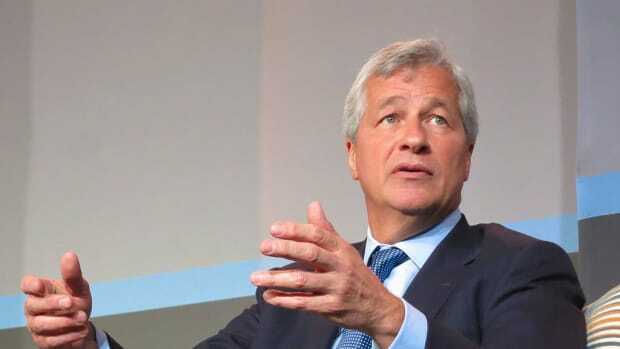 But JPMorgan should know better by now than to find itself at the center of such an obvious fraud as Bar Works. We&apos;ll keep you posted if we hear back from the bank about what it did or didn&apos;t tell authorities. The inexorable march toward a cold, inhuman world of automation might just bypass JPMorgan Wealth Management. 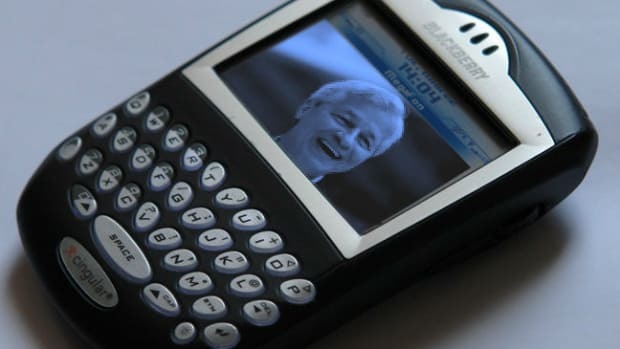 The real punishment, however, is having to be friends with BlackBerry now. 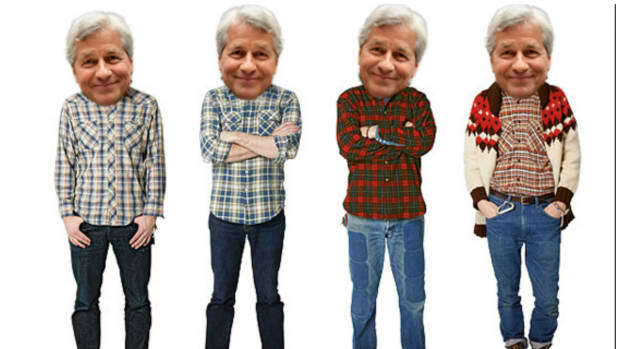 Alternatively, here's how sweet of a deal JPMorgan's fund managers were getting.